Action Garage Door offers high-quality, dependable repair and installation services for residential and commercial customers in Mansfield. 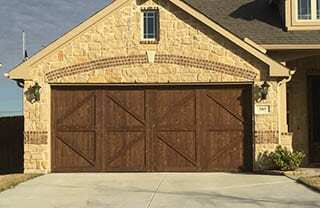 Since 1984, our company has built a reputation for providing top-notch services for home or building owners who need their garage doors repaired. 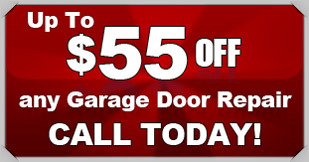 You can count on the experts at Action Garage Door to make repairs promptly and efficiently. Whether you have a door that won’t open or one that won’t close right, our technicians can get it working again for you. With affordable pricing, 100 percent customer satisfaction and 24-hour emergency services, we’re the premier company to turn to for garage door repairs. Our Mansfield garage door repair and replacement services go above and beyond what you would ever expect. When you want the best in garage door repair and other services, you have to turn to the best. 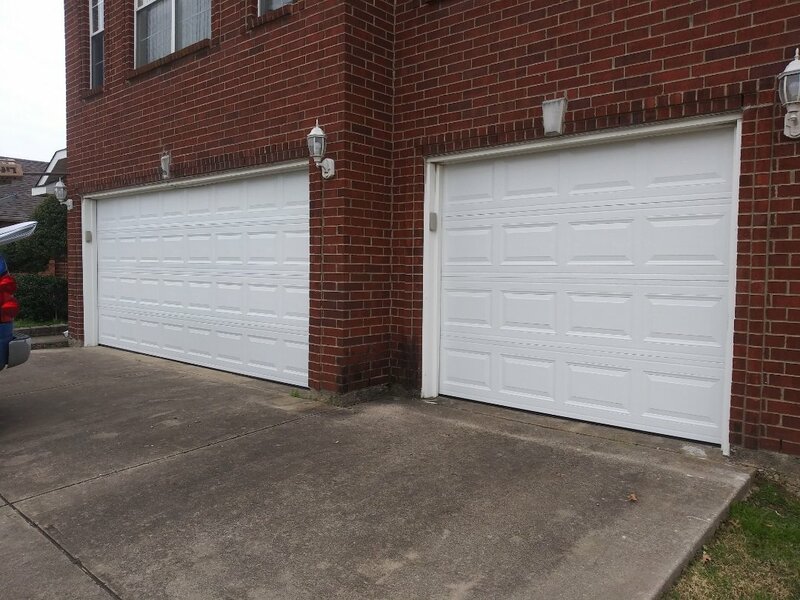 For years, we have been providing residents all over Mansfield with the garage door service they need to have their garages in the best working order. 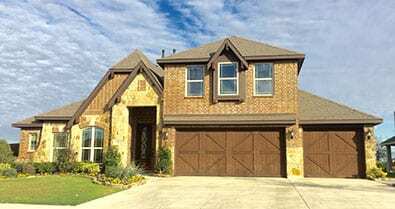 If you need garage door repair Mansfield, call us at Action Garage Door. Our family-owned business has been satisfying customers for 30 years and we are waiting to help you find the services you need for your garage door in Mansfield. We’ll provide you with a door that can hold up no matter what the weather and our work will comply with all applicable local codes. At Action Garage Door, we understand you have many needs when it comes to garage door service. For this reason, our garage door service goes way beyond simple repairs. We can repair your garage door opener, maintain your door to ensure safety, install a new door and much more. When you want to upgrade an older garage door or invest in a garage door with the latest features, Action Garage Door is the ideal place to call. Our garage door installation company provides customers with an impressive selection of brand new doors to choose from, including Classica doors and Designer Choice doors. Get in touch with us, and we’ll set up an in-home visit in order to provide you with an estimate on the cost of your project. No two home or business owners are alike, and our garage door repair company understands that no two will want the exact same garage doors and set up. At Action Garage Door, we offer a variety of garage doors for installation in Mansfield homes and offices. So me of our options include, Carriage House garage doors, Olympus garage doors, Classica garage doors, Stratford/Heritage garage doors, and Amarr commercial overhead garage doors. Mansfield, TX has been ranked by CNN and Money Magazine as #17 on a list of the “Best Places to Live” list. Mansfield has been slowly climbing this list as the community has been improving and growing. 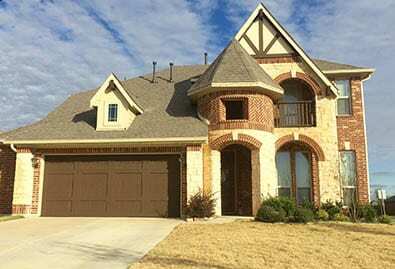 The current population of Mansfield, TX is hovering around 60,000, which is a significant increase of just ten years ago. 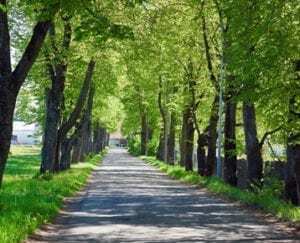 The area was originally settled in the 1840s by European settlers and has been developed since 1856 when the town centered around a grist mill. Wheat cultivation and travel built the city throughout the 1800s, which eventually became a major producer of flour and meal. 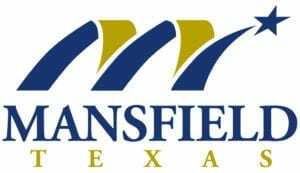 Interestingly, “Mansfield” is actually a misspelling of the city’s original name, which was “Mansfield,” after one of its founders. Today, Mansfield, TX is often known for its incredible array of natural parks. Mansfield itself has over 11 parks, 80 acres of nature park, two golf courses, and over 5 kilometers of hiking and biking trails. As a quickly growing city, there are many new housing developments in addition to historical homes. The cost of living in Mansfield is higher than the average cost of living in the U.S. and Texas, but the city offers great schools and low crime rates. 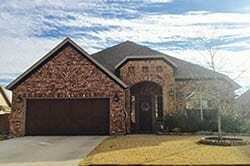 The average price for homes in Mansfield is roughly $182,700, which is higher than the U.S. average of $175,700 and the Texas average of $131,400. Households in Mansfield have a median income of $89,774, and the average income per capita is $36,265. 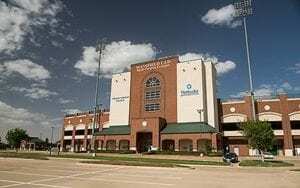 The top employers in Mansfield include Mansfield Independent School District, Mouser Electronics, Methodist Mansfield Medical Center and the City of Mansfield. Residents of Mansfield love the city for its small-town feel, close access to all that the greater DFW metroplex area has to offer, local amenities and good schools. The city organizes several events throughout the year that brings out big crowds and gives newer residents a chance to mingle with others. Residents can attend Hometown Holidays, Fire Safety Palooza, Boo Bash and Night on the Town. The city is also known for holding a quaint Pickle Parade and Palooza for St. Patrick’s Day right in the historic downtown area. Residents can get involved with the Mansfield community more by joining the Citizens Police or Fire Academy, signing up for community classes and joining the city’s nature programs. Mansfield offers historical attractions, shopping, dining, parks, special events and more to keep visitors busy during their entire stay. Families and individuals who love the water can spend hot afternoons at Hawaiian Falls. This Hawaiian-themed water park features thrilling water rides, a whirlpool, water slides, kiddie pools and a wave pool. Town Park is another great place to go for fresh air. The park has two playgrounds, a sand volleyball court, horseshoe pits, a walking trail, picnic areas and wildflower nature areas. Visitors can also see concerts and other outdoor events at the park’s amphitheater. Guests who have an interest in local history can take a stroll through Historic Downtown Mansfield, which still maintains a charming, nostalgic appearance. The downtown area is also where visitors will find a variety of restaurants and stores, as well as the Farr Best Theater. The theater features live musical performances and other special events. Visitors who want to see more of what Mansfield offers as far as cultural attractions can attend a Wind Symphony concert or see plays and Broadway musicals at Mainstage Classic Theatre. The theater puts on shows to entertain audiences of all ages. The Mansfield History Museum is another cultural attraction that visitors can enjoy. The museum contains historical maps, vintage furniture and other artifacts from Mansfield’s older days. Mansfield provides tons of shopping and dining options. Visitors can get a bite to eat and shop at one or more of the city’s numerous shopping centers, such as Mansfield Town Crossing or Broad Street Commons. Restaurants in Mansfield include popular chains and independently owned places offering various types of food, such as comfort food, Mongolian cuisine, and Italian dining. To get started with your garage door repair, installation, or replacement, contact Action Garage Door in Mansfield today and let’s talk about the options available from the garage door repair company that has been caring for customers since 1984. Thanks for coming quickly, and the technician was wonderful. Quick great service and great personality. The company was open really early and I didn’t have to wait in order to call to speak with someone. They set me up with a technician within 30 minutes of calling. He was at my house within 15 minutes of calling and done repairing my garage within 45 minutes! He was very professional and answered any questions I had. Absolutely amazing. The technician was prompt, knowledgeable and polite. I have only used your company for all my garage door needs. I found the pricing to be pretty high to replace one broken spring. I was told that it was better to replace both. I will shop around from now on instead of just calling in. However, I was satisfied with the technician and his work. On time. Friendly. Knew the issue and fixed without issues. Allen was very prompt. He is very knowledgeable and was very helpful. Replace broken springs on garage door.